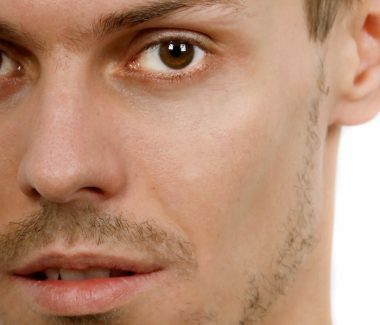 A Cheek Lift for Men, or mid-face lift, is designed to restore the natural contour of your lower eyelids and cheeks. As you age, your facial fat pads may shrink and descend causing your cheeks to sag. Your eyes may look tired because of hollowing and puffiness. A Cheek Lift for Men can reposition those fat pad or Fat Augmentation may be done to replace the lost volume and help lift the cheek and fill the hollows. The result softens the nasolabial folds around the mouth, fills indentations in the upper cheek and hollows of the tear trough, and can even soften the jowls. This is a popular procedure, because it can provide a significant improvement in appearance with minimal to no incisions and a very natural refreshed look. Are You A Candidate for Cheek Augmentation? If you are considering a Cheek Lift for Men, Dr. Elizabeth and her staff will go over the procedure first to see if it’s the right choice for you. We’ll explain the potential outcomes and give you the information you need to make an informed decision. Depending on the patient and desired outcome, a cheek lift or cheek augmentation may be performed. This is done with minimal incisions or simple access points. The Cheek Lift or Augmentation may also be performed in conjunction with other procedures. 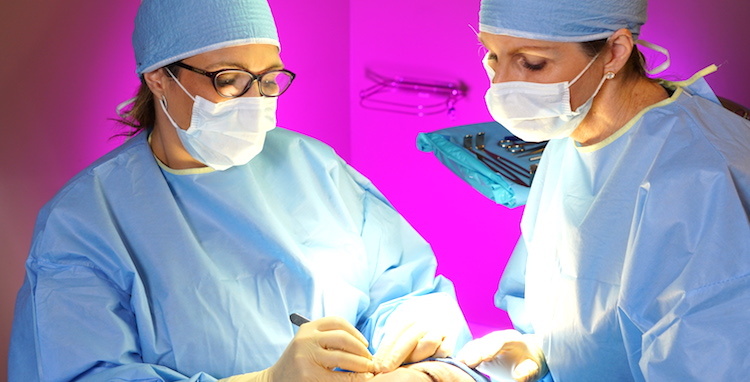 The procedure takes place in our office surgical suites, and usually takes about an hour. Local anesthesia with relaxation or IV anesthesia may be used, depending upon the complexity of the surgery. Dr. Elizabeth Whitaker, double board-certified facial plastic surgeon, has performed over 4,000 facelifts. Contact Atlanta Face & Body today for a Private Consultation for your Cheek Lift. No bandages are required unless combined with other procedures. Recovery time varies, but initial recovery is typically about one week. Results continue to improve over the initial several weeks as swelling resolves. After the procedure, you should see a smoother transition between the lower eyelids and cheek, with lifting of the midface and softening of the folds around the mouth.